Microfiber is constructed of a star shaped nylon center surrounded by pie shaped polyester wedges to form fibers that are 100 times thinner than a human hair. These tiny fibers penetrate microscopic surface pores and possess a positive electrostatic charge which attracts, collects and holds dirt, dust, bacteria, pollen, and other organic particles. 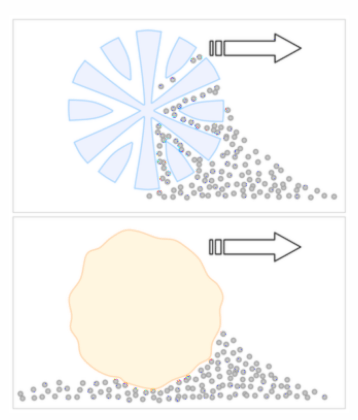 The density of the material also enables it to hold six times its weight in water, making it more absorbent than a conventional cotton cloth or mop. Greenspeed® microfiber is better than cotton at capturing bacteria such Clostridium difficile (C. diff) and its ability to retain spores reduces the transfer of microorganisms and prevents cross-contamination. 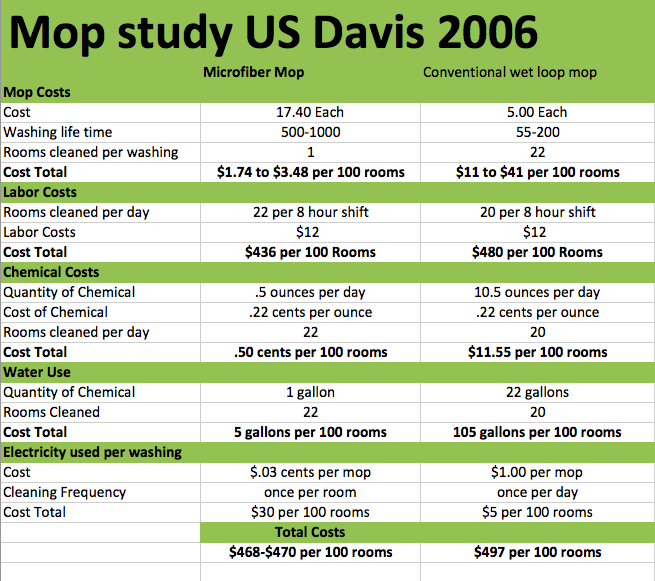 Because microfiber mopping system uses less water and chemicals, it reduces the amount of water and chemicals handled and it eliminates the need to wring the heavy cotton mops resulting in less potential for worker injury. FEATURED PRODUCTS Greenspeed® microfiber cloth has a unique cleaning and absorption capacity and retains its quality and shape even when washed frequently. ORIGINAL MICROFIBER CLOTH Durable, ultimate quality microfiber cloth for cleaning most Durable surfaces. Unique cleaning power and absorbency. • Can be washed at least 600 times. Can absorb six times its own weight. Strong sewn edge finish so that cloths do not shrink. Usable for multiple applications thanks to its range of colors. Nordic Swan Ecolabel. Durable, quality microfiber cloth for cleaning almost any surface. Excellent cleaning power and absorbency. Can be washed at least 400 times. Can absorb four times its own weight.